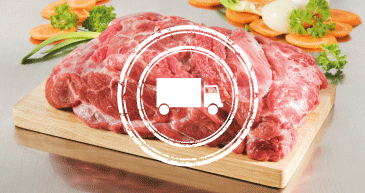 We source the finest quality halal meat, fish, poultry and more, and deliver it directly to you. Our customer service is consistently helpful, fast and reliable. Everything we supply is of the highest standard and delivered to our customers in the fastest time possible in our temperature-controlled vehicles. We can also deliver from 1 to 26 pallets nationwide. 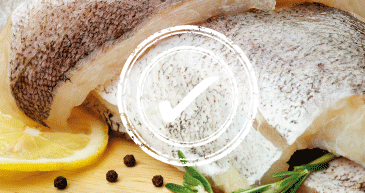 Premium quality does not have to be expensive – we supply the finest halal meat, fish, poultry and more, at the cheapest available prices. 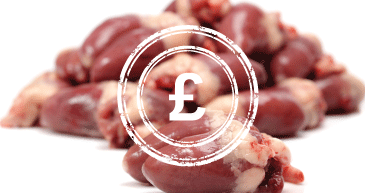 We continuously monitor industry prices on a daily basis to ensure our customers benefit from the best prices around. 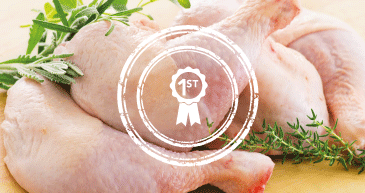 Our vast range of quality halal and standard meats are fully traceable, meaning we are able to track all of our products back to their original origin through the supply chain.